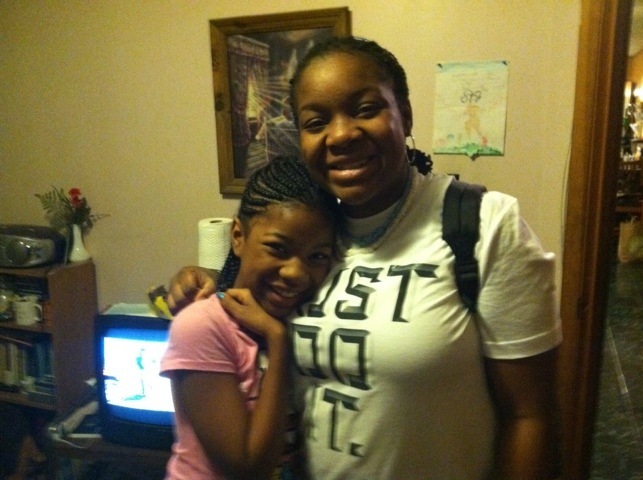 I just left my granddaughters Dajane’ and Seania! We are so proud of them because are kind and loving young ladies. They listen to their Mom Stephanie Booker Wilson and their new Dad Ivan Wilson. They do great in school with all A’s. I began to text them so we could stay in touch. We had fun together ! We live far from one another do we need to intentional about connecting. I just finished a book called “7 Relationship Builders for Grandparents”: How to be a blessing in the Life of your Grandchild .